​The beauty of this place is beyond words, you need to see it with your naked eyes to understand what is to be Leh’ed forever! This is a land with majestic landscapes, virgin mountains, sparkling weather, compassion and much more. 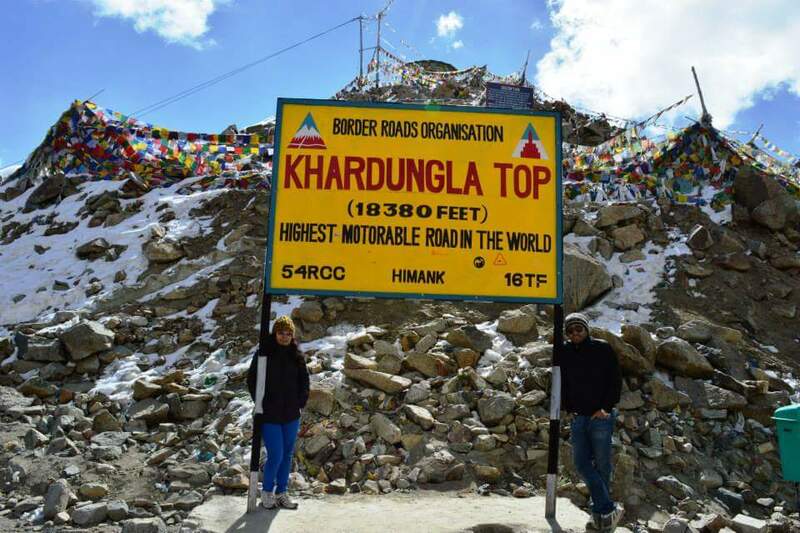 It has some unspoiled and untouched sceneries that probably will be vanished in few years owing to heavy flush of visitors so it’s better be early to touch this glorious land. And these are not just juicy words, be there and you will understand that how people from all parts of the world consider this place above all, even places like Switzerland, Canada or New Zealand. 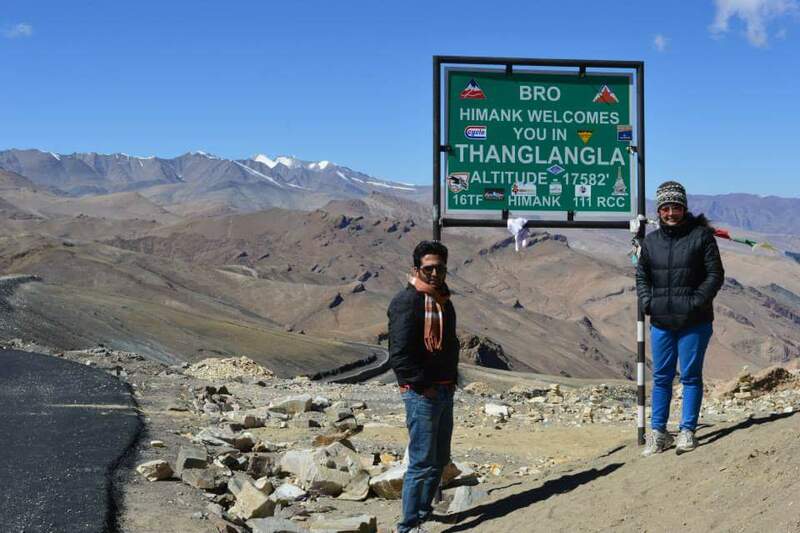 We planned our trip to Leh with friends but missed the chance. Months after, I randomly checked the airfare online and found it really cheap. That was for September end, I instantly booked it for myself and husband. 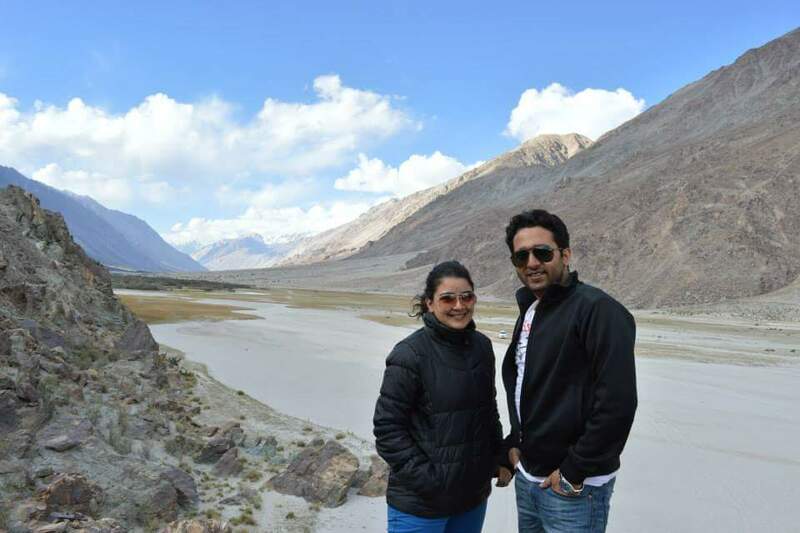 I was skeptical initially if travelling as a couple will be fun there but later I realized that this is a place I would really want to go alone too! And I knew that after this I will not get this opportunity till next 7-8 years. So we bought a backpack from Sarojini market, ordered a good winter jacket and packed our bags. Surprisingly we didn’t booked anything apart from our flight tickets, we wanted to experience everything as it comes! Honestly I searched hundreds of blogs and websites to find that perfect itinerary but every human gave me divergent suggestions, at last I shunned my eyes and opened my passion..
As we boarded our direct flight to Leh, after an hour everybody started to hop around their seats to catch the beautiful glimpse of snow-clad mountains outside the plane. I realized on the plane itself, there were many professional photographers who visit this place almost every year to captivate it’s beauty in their cameras. This place is not only beautiful but the people are extremely warm and welcoming. Without any hassle we reached our hotel that remained our nest for the next 8 days. Oriental Guest House is a beautiful homely hotel situated on the Shanti Stupa road, but before we could ignite our travelling trail it was mandatory to rest and acclimatize. So for the first two days, we took as much rest as possible. However we walked 1-2 kilometer to the nearby market but honestly I fell ill and that continuted till my last day there. So again as I said, it’s important to rest and eat properly. This is something our kids fail to do miserably hence it’s a challenge to go with younger kids and babies who rarely listen to us! Hence it was just two of us and we rented a scooter the very next day ( for a nominal charge per day) and did our best to scale every inch of the town. We visited Sangam valley, Panthar Sahib, Nimmo, Spituk monastery, Diskit Monastery, Hemis monastery, Leh Palace, Shanti Stupa to name a few. Please please do visit Kargal Memorial, it reawaken your patriotic hormones and you will slightly understand the kind of efforts our Indian army make for our nation. 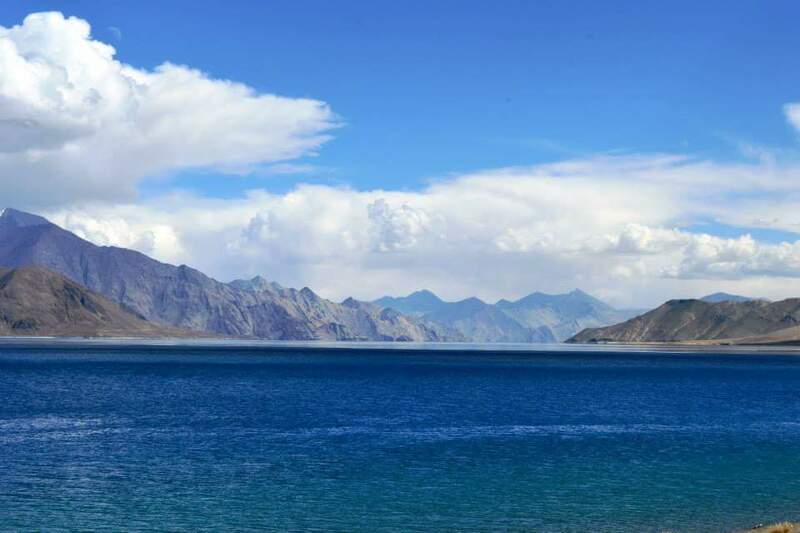 Places like Nubra valley, Pangong Lake and Tso Moriri are distantly located from Leh hence we required to book a cab ( I will always suggest to go for Innova) and also wanted to share cost with travel partners. 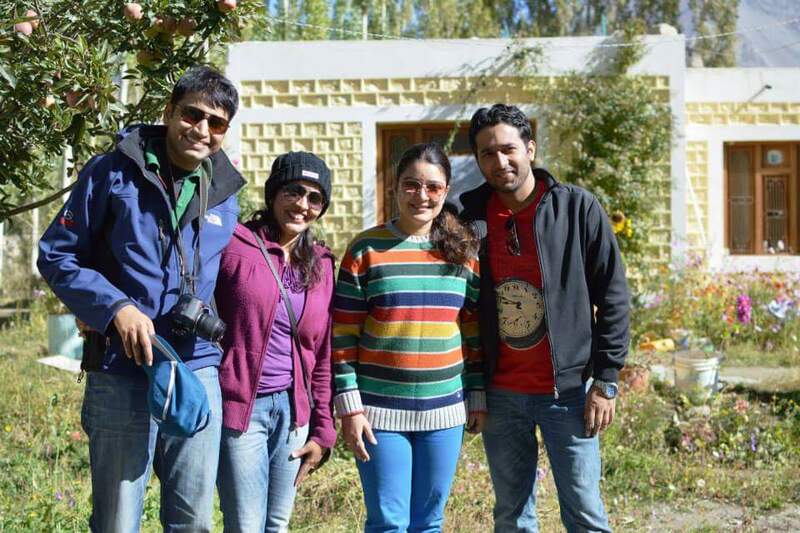 We met a couple in our hotel who were visiting Leh for the fourth time and agreed to join us. 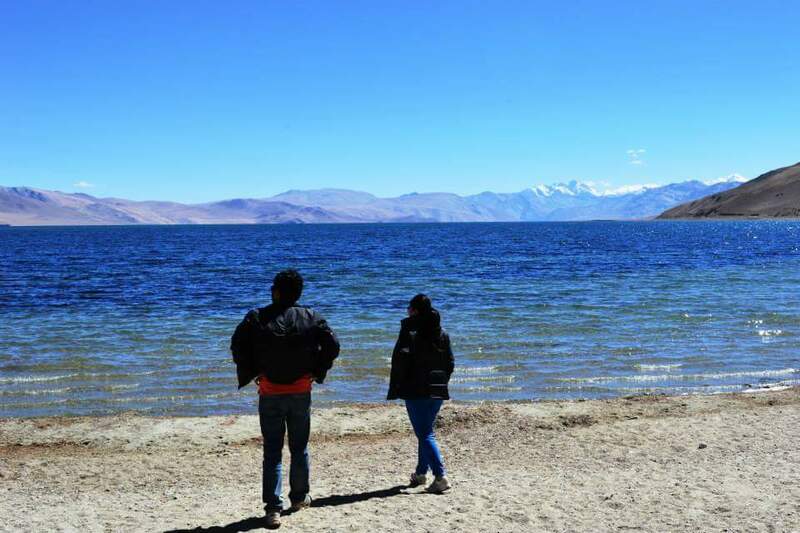 There were moments when we could witness no other vehicle in the stretch of 50 kilometres or when our driver dropped us near Tso Moriri Lake and there was nobody except the two of us. I still remember the night we spent in a homestay and how I sat next to a Lady’s stove to catch some warmth. Children there are so so beautiful and innocent far away from the harsh cruelities of life, they live amidst nature day and night. One thing worth mentioning is that people there are unaffected by any caste or religion. I mean we equally stayed in the home of hindu and muslim and it was hard to distinguish who the person really was, so at the end of the day you only remember their kind hospitality. Respect the place and care the flora and fauna. Having a pint of bear on the highway and then throwing the bottles on the road won’t prove you cool. Remember years later your kids would want to experience the same beauty. If you like the concept of cleanliness and admire the beauty, then keep those chips rappers and frooti carton in your car to throw them later. Don’t go frantic to click pictures always, rather let the beauty soak in you. Also don’t be daredevil for those selfies. Those high mountains and extreme weather can turn dangerous for you. Don’t pack much, do have two pair of jeans, 2 jackets , thermals , socks, gloves, caps and other important things in your backpack. 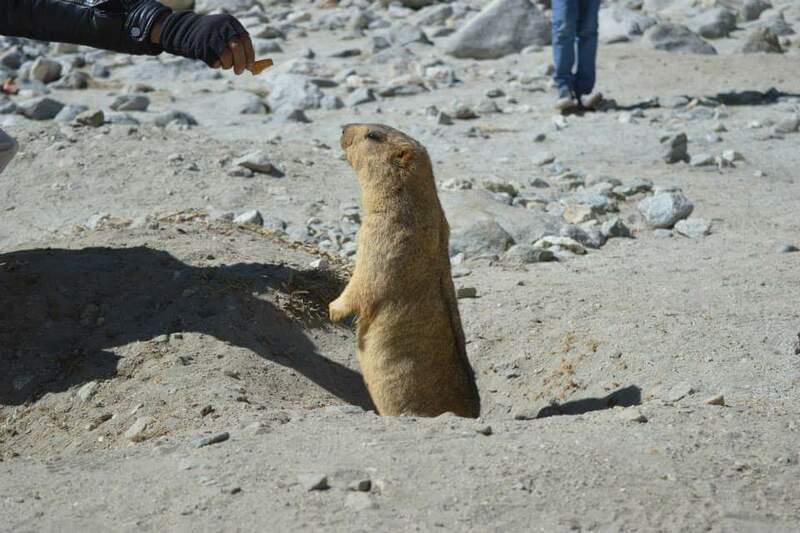 You will find fleet of foreigners but don’t show your eagerness to mingle up with them, people like their privacy and solitude in Leh to connect with their own self. Ladakah is full of beautiful kids who live a life of scarcity. If possible do bring gifts for them in your suitcase like toffees, drawing books, colors ;they will give you unconditional love in return. Go for shopping in leh, there are many govt run shops. Don’t just buy clothes and shawl but also apricot jam, face scrub, cream , squash. They come with affordable prices and the quality is good. Last please show your gratitude to this land. It’s one of the rare beauty and peacefulness we are left with on this planet. 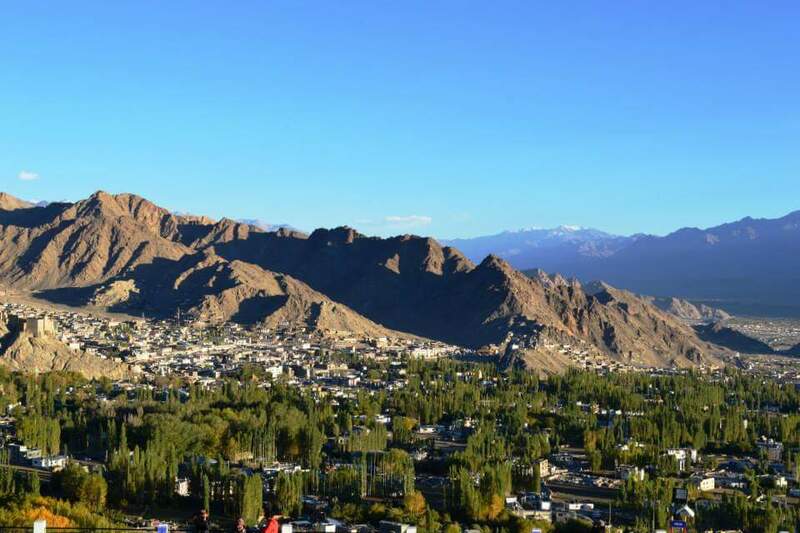 Leh is not Goa, remember it. Enjoy guys. . 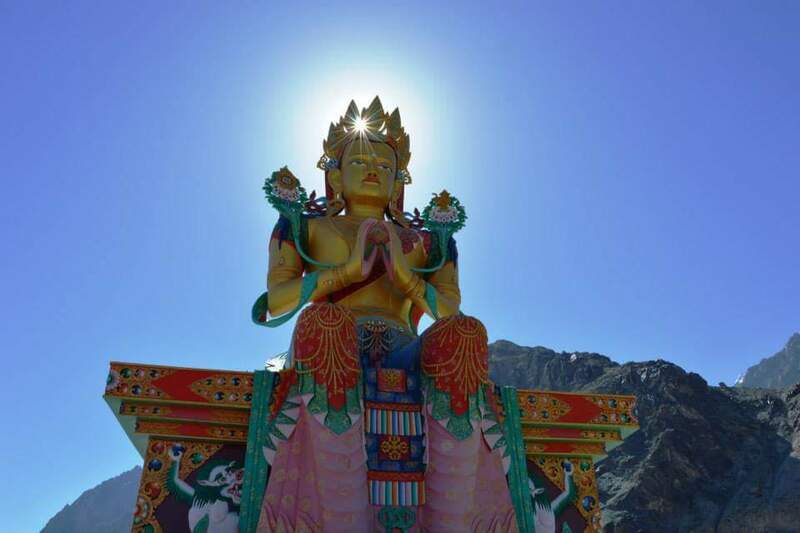 If you have slight knock in your heart for this place, plan your visit now. . Do let me know if you need any help, see ya. .
Lovely & detailed post on Ladakh!